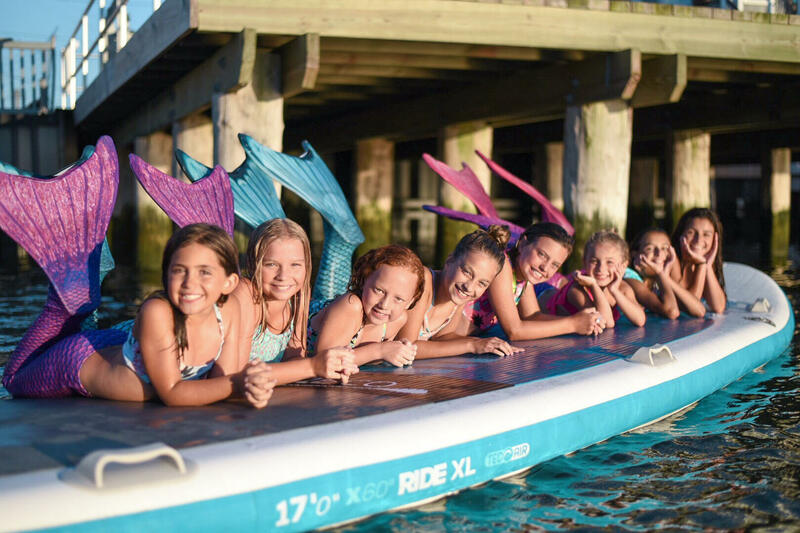 Let us add some fun to your summer agenda. 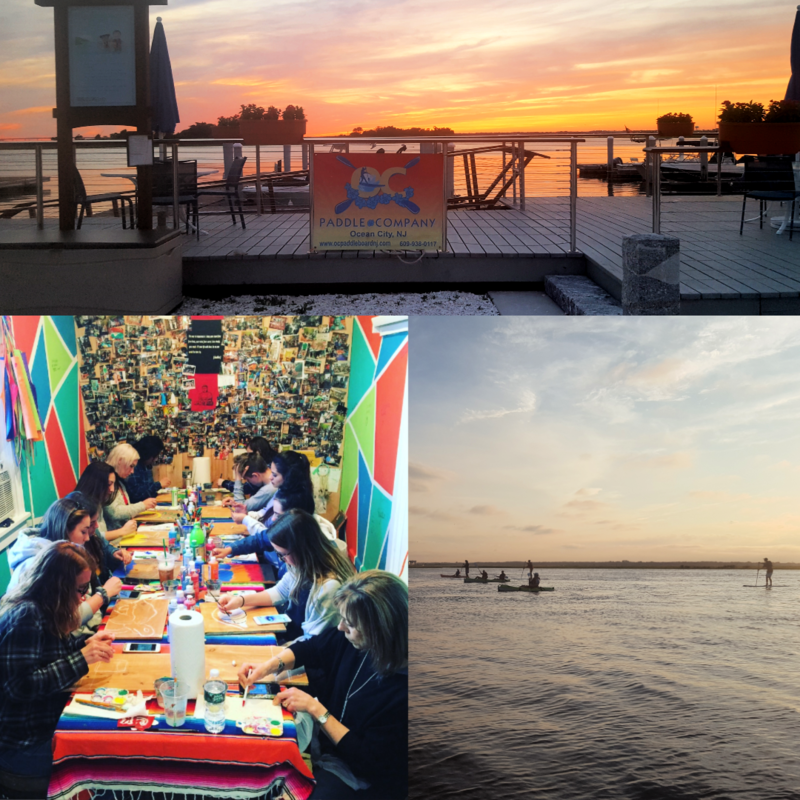 We offer you a variety of tours and events to help you experience the summer atmosphere. 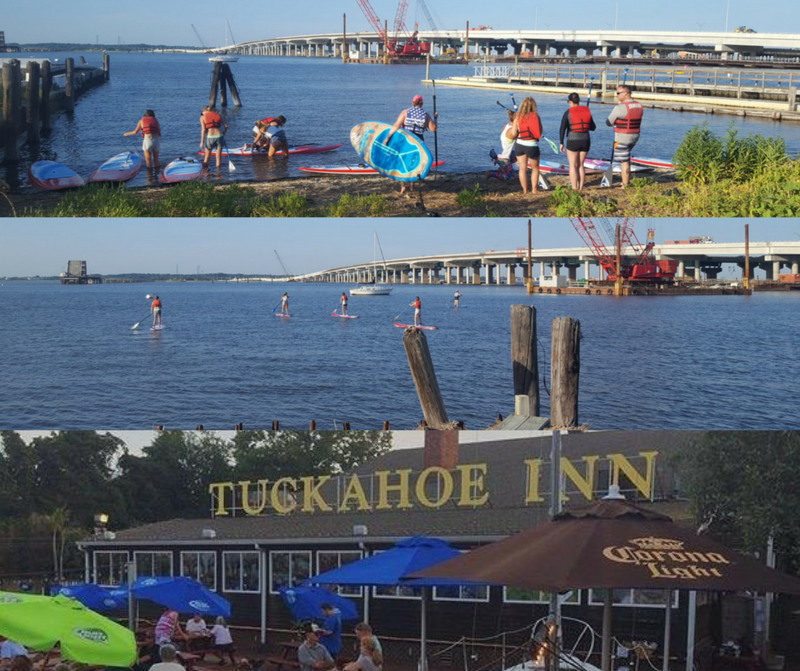 From the Sunset Tour exploring the back bays of Ocean City to our most popular tour – SUP & Sips at the Tuckahoe Inn, we want you to have a memorable experience. Keep in mind that all of our events are weather dependent. See below for all the events and click on the “Book Now” button to register or to see available times. Make sure to check out our FAQ for additional information or if you have any questions. 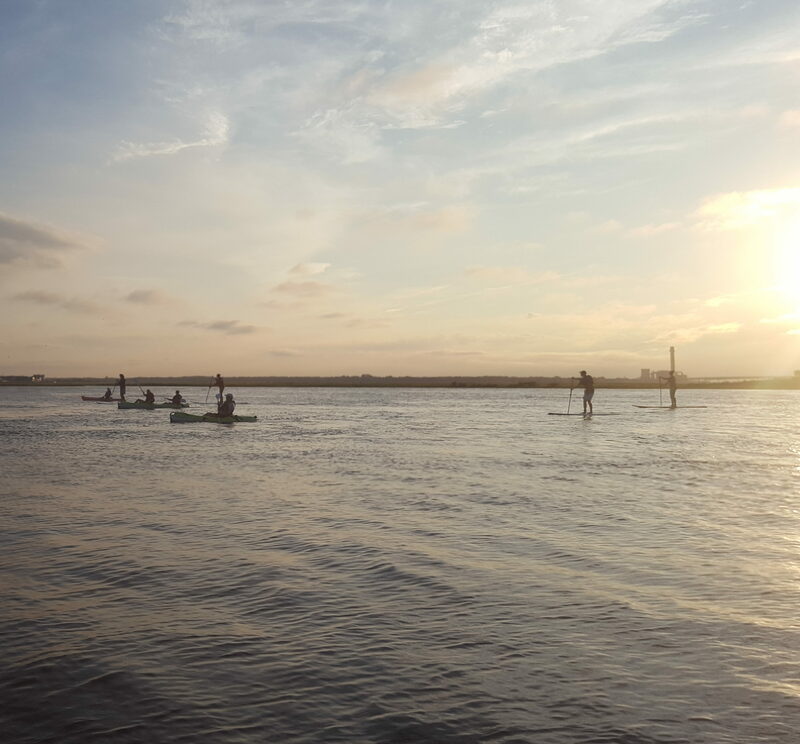 SUP & Sip Tours run Weds. & Fri. during the summertime. 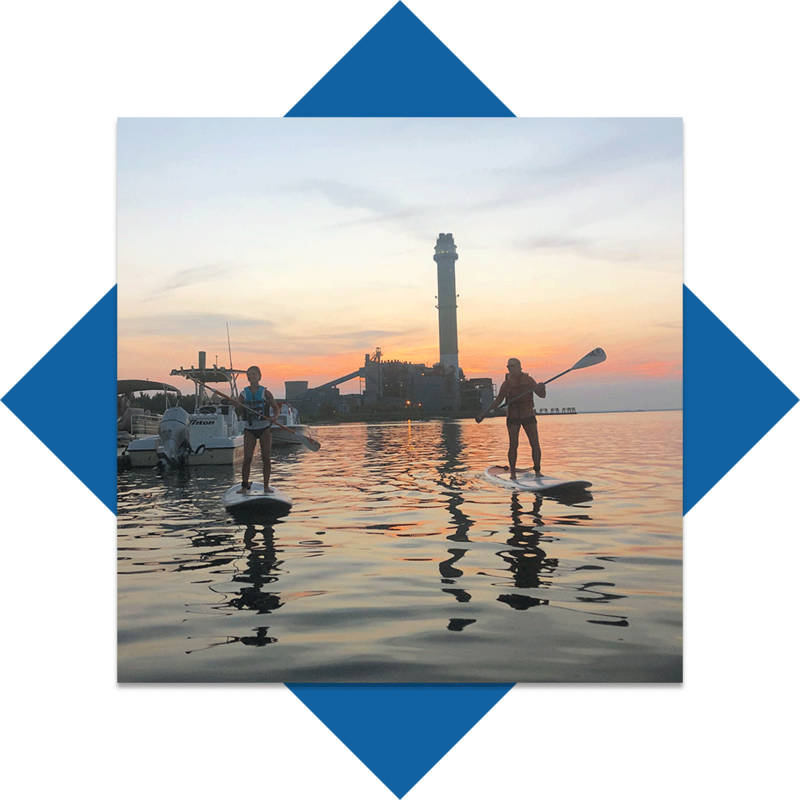 Sunset Tours run Tues. & Thurs. in the summer. Tours run for a little over an hour with 60 minutes of water time.